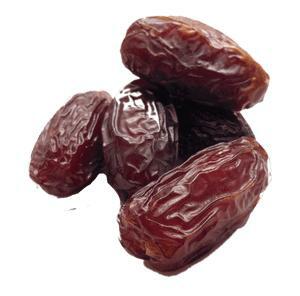 HS Code: 080410 Product: Dates Variety: Egyptian Semi Dry Dates Red-Brown skin and flesh. Size: Small & Medium Availability: Around Year Shipping: Standard Container & Air Shipment. Storage: Dried dates will last for several months kept in an airtight container either at room temperature (a cool, dry place is best) or in the refrigerator.